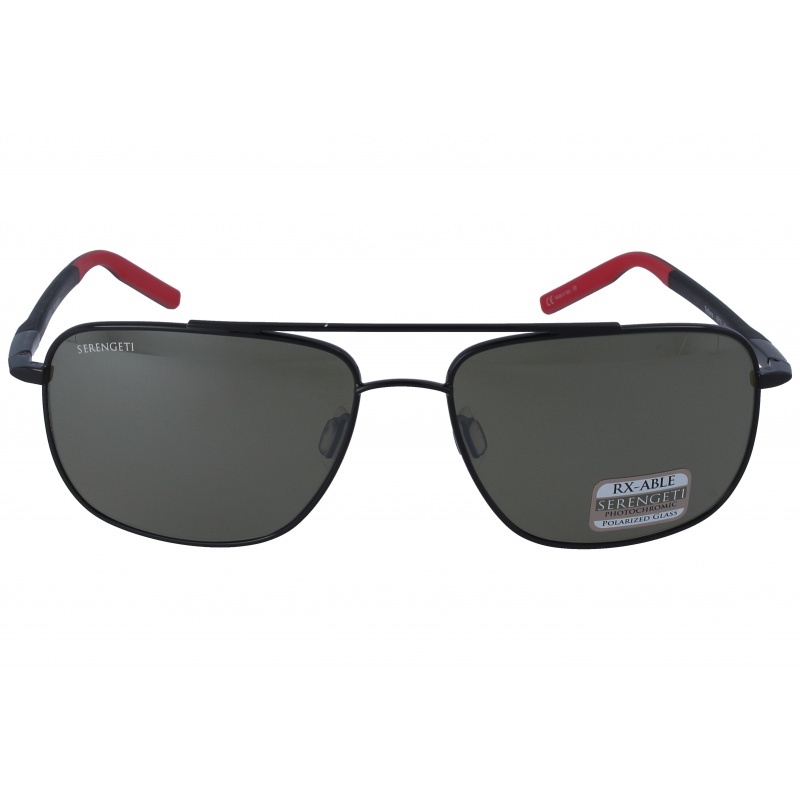 Sunglasses by the brand Serengeti Unisex Sunglasses, with reference S0009580, with a(n) Sporty style.Serengeti Ettore 8686 Sanded Black/Green Polarized 555nm they have a(n) Full Rim frame made of Acetate / plastic with a(n) Sporty shape in Black colour. They have Mineral, Green, Polarized, Mirror, Photochromic, UniformPolarized + Gradient lenses. These glasses are suitable for prescription lenses. These are top of the range glasses from the brand Serengeti, made of high-quality materials, modern glasses that will give you a look that matches your image. Buy Serengeti Ettore 8686 Sanded Black/Green Polarized 555nm sunglasses in an easy and safe way at the best price in our online store. 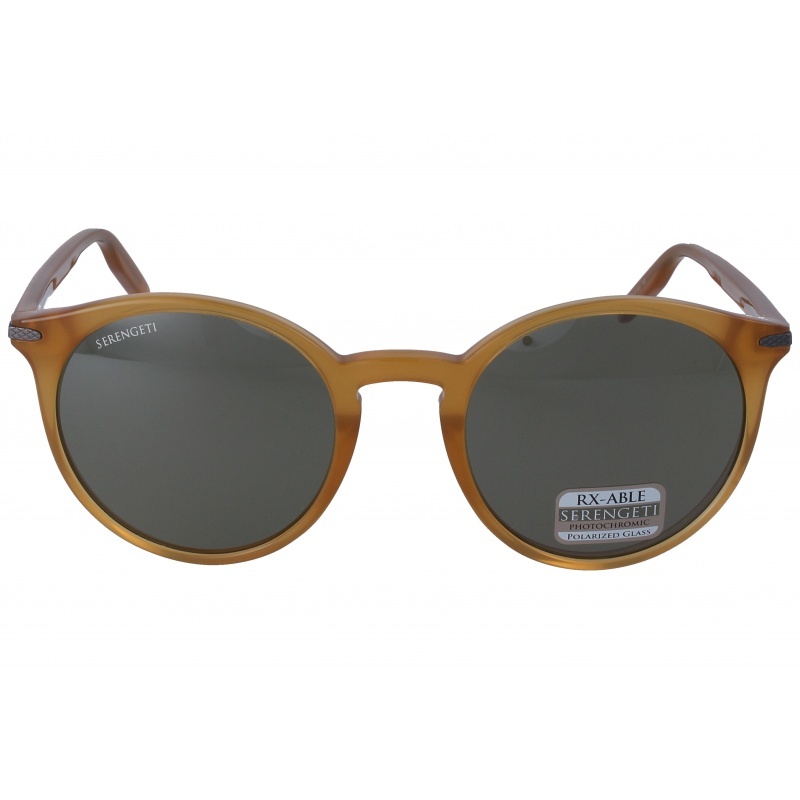 Sunglasses by the brand SERENGETI Unisex Sunglasses, , with a(n) Sporty style.Serengeti Ettore 8688 Sanded Brown/Dark Brown Polarized Drivers Gold they have a(n) Full Rim frame made of Acetate / plastic with a(n) Sporty shape in Brown colour. They have Mineral, Golden, Polarized, Mirror, Photochromic, UniformPolarized + Gradient lenses. These glasses are suitable for prescription lenses. These are top of the range glasses from the brand SERENGETI, made of high-quality materials, modern glasses that will give you a look that matches your image. Buy Serengeti Ettore 8688 Sanded Brown/Dark Brown Polarized Drivers Gold sunglasses in an easy and safe way at the best price in our online store. 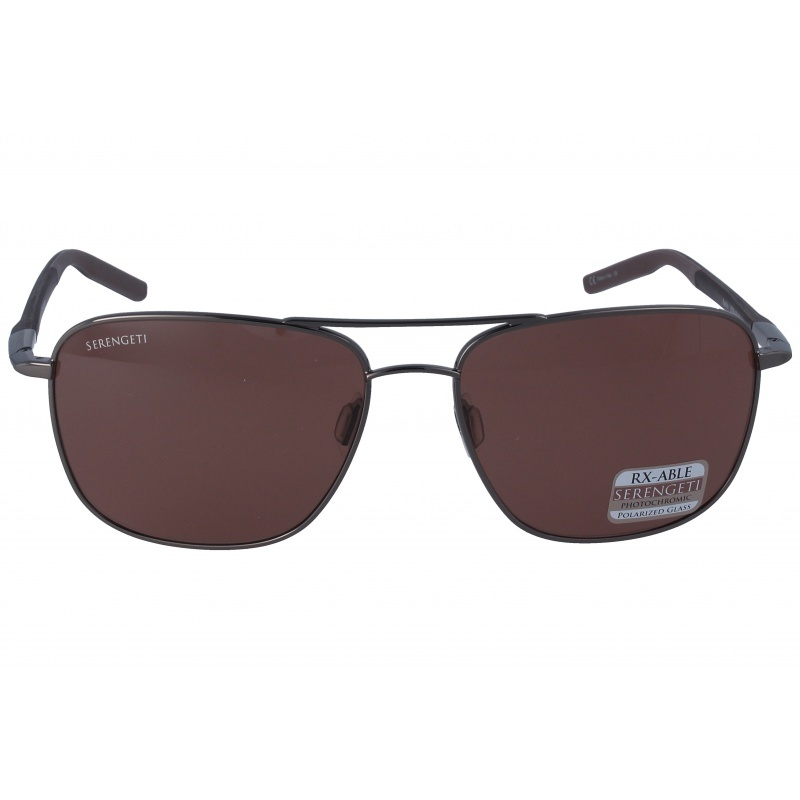 string(165) "Buy Serengeti Ettore 8688 Sanded Brown/Dark Brown Polariz... sunglasses. Modern and elegant model. Original product with fast shipping, quality guarantee and refund." string(68) "Serengeti Ettore 8688 Sanded Brown/Dark Brown Polarized Drivers Gold"
Sunglasses by the brand Serengeti Unisex Sunglasses, with reference S0009828, with a(n) Sporty style.Serengeti Ettore 8685 Sanded Black/Brown Polarized 555nm they have a(n) Full Rim frame made of Acetate / plastic with a(n) Sporty shape in Black colour. They have Mineral, Brown, Polarized, Mirror, Photochromic, UniformPolarized + Gradient lenses. These glasses are suitable for prescription lenses. These are top of the range glasses from the brand Serengeti, made of high-quality materials, modern glasses that will give you a look that matches your image. Buy Serengeti Ettore 8685 Sanded Black/Brown Polarized 555nm sunglasses in an easy and safe way at the best price in our online store. string(165) "Buy Serengeti Ettore 8685 Sanded Black/Brown  Polarized 5... sunglasses. Modern and elegant model. Original product with fast shipping, quality guarantee and refund." string(57) "Serengeti Ettore 8685 Sanded Black/Brown  Polarized 555nm"
Sunglasses by the brand Serengeti Unisex Sunglasses, with reference S0009581, with a(n) Sporty style.Serengeti Ettore 8687 Sanded Black/Blue Polarized 555nm they have a(n) Full Rim frame made of Acetate / plastic with a(n) Sporty shape in Black and Blue colours. They have Mineral, Blue, Polarized, Mirror, Photochromic, UniformPolarized + Gradient lenses. These glasses are suitable for prescription lenses. These are top of the range glasses from the brand Serengeti, made of high-quality materials, modern glasses that will give you a look that matches your image. Buy Serengeti Ettore 8687 Sanded Black/Blue Polarized 555nm sunglasses in an easy and safe way at the best price in our online store. string(164) "Buy Serengeti Ettore 8687 Sanded Black/Blue Polarized 555nm sunglasses. Modern and elegant model. Original product with fast shipping, quality guarantee and refund." string(55) "Serengeti Ettore 8687 Sanded Black/Blue Polarized 555nm"